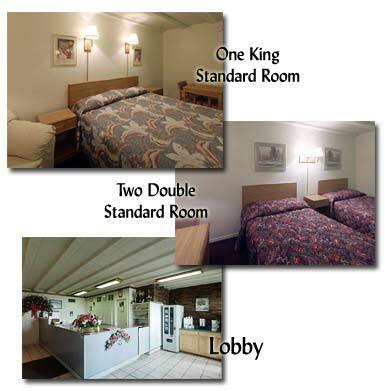 The Economy Inn is a great lodging with an affordable price tag! At Economy Inn, you don't have to spend a fortune on a hotel room. Economy Inn features some of the most affordable room rates, yet still provides "extras" like expanded television channels. The Economy inn is your home away from home! With easy access from I-57, take I-57 to the 308 exit, north 1 mile and we are on the left side of highway 45-52.
website design by WebFoot Designs, Inc.